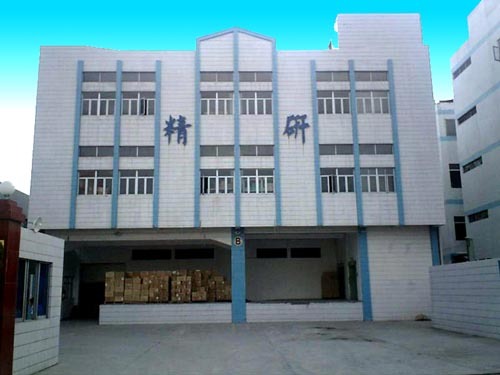 of home appliances, household and industrial parts and products covered of consuming, gift, promotion items and industrial parts and complete products for 20 years in China, located in Chang An town, Dongguan, Guangdong province, and financing from Hong Kong. 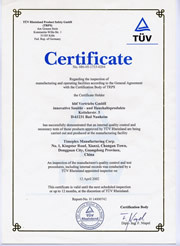 Lead by our outstanding management team, marketing, engineering, purchasing and the excellent production force. 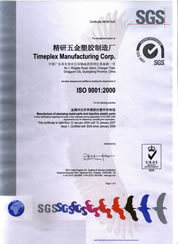 Timeplex has been dedicated to produce high quality / volume industrial and consumer products and components for internationally known companies in Europe, Hong Kong, Japan, and the United States. The well trained factory work force of over 500 employees in the factory is strongly supported by experienced design engineers and sampling teams for both industrial / consumer products. Asseted with these advantages in every phase of our business, we have established strong confidence and goodwill with our customers. This is our promise: We manufacture top quality products according to your design or ours, with competitive prices and prompt delivery.